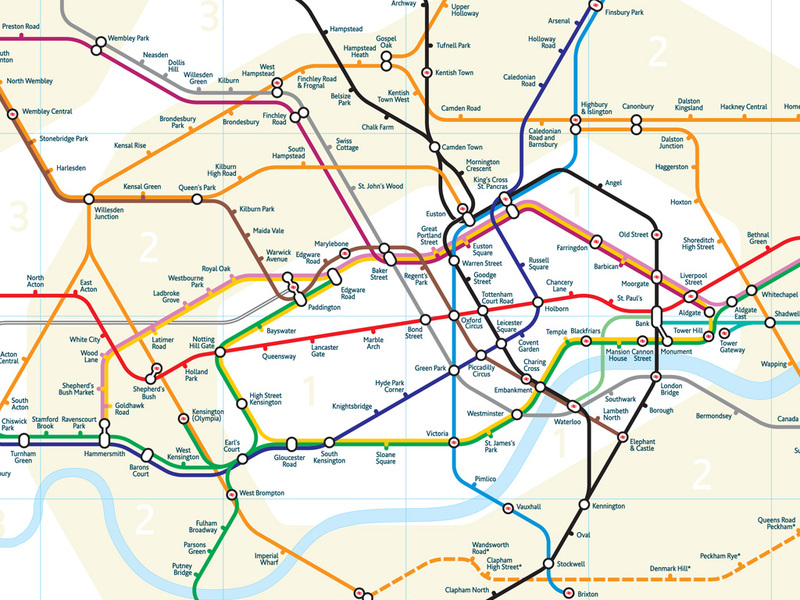 If London isn’t confusing enough to a City n00b, Mark Noad has interpreted the famous London tube map to show more accurately the location of stations around the capital. Despite being something of a design icon, the traditional tube map does distort geographical distances, meaning that tourists and locals alike will often find themselves slumming it on the tube when their destination is often a short walk away. You can explore the new map in more detail here or you could download the iPhone app.